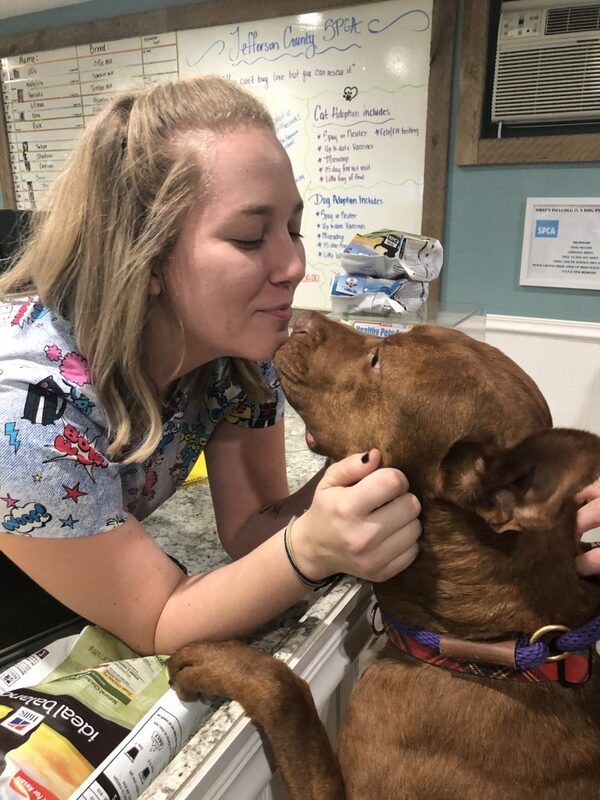 The money was used to pay staff to be on during the close of business to care for and enrich the animals as well as transport them to the second location to showcase them and try to get them adopted. This grant was imperative, as being closed for two weeks made it almost impossible to do business and pay staff to care for the animals. This allowed us to care for animals and also pay staff to transport animals to our other shelter so they could be seen and adopted. On January 12, 2019, during a particularly cold night when temperatures reached -5 degrees in Watertown, New York, a pipe burst in our main shelter location, which resulted in over four inches of water flooding the facility. As a result, the Jefferson County SPCA (JCSPCA) suffered major water-damage loss. Fortunately, no animals were harmed directly by the flooding. 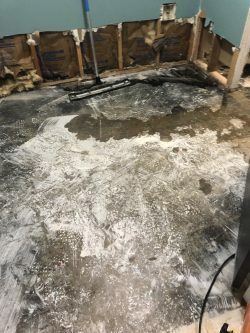 However, the flood caused over $50,000 in damage. Although insurance will cover the majority of the structural and property loss, it will not cover the loss of income or payroll expenses during the closure. 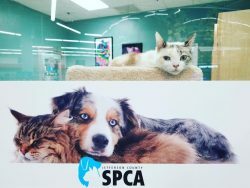 During the flood, we were closed for two weeks, leaving us with only our second location at Petco open, which has limited caging. 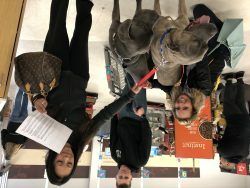 In order to keep getting animals adopted from the main shelter, we had to have multiple staff members transport to Petco to showcase them for the day so they could get adopted. The grant monies paid for this to happen for two weeks. The great news is that we were still able to adopt 114 pets that month with the closure.